Chiropractic care in Athens, Georgia focuses on maintaining your health naturally to help your body resist disease and overcome injuries caused by a Car Accident, rather than simply treating the symptoms with narcotics or nerve blocks. If you don't find the right doctor near you, the pain will begin to dramatically affect your quality of life. That's what makes finding an experienced Chiropractor who has a history working with auto accident and personal injury victims so critical. 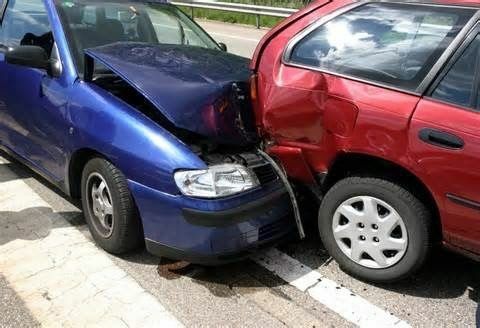 Many people are starting to realize that Chiropractic Treatments produce the fastest and longest lasting results following an auto accident injury. 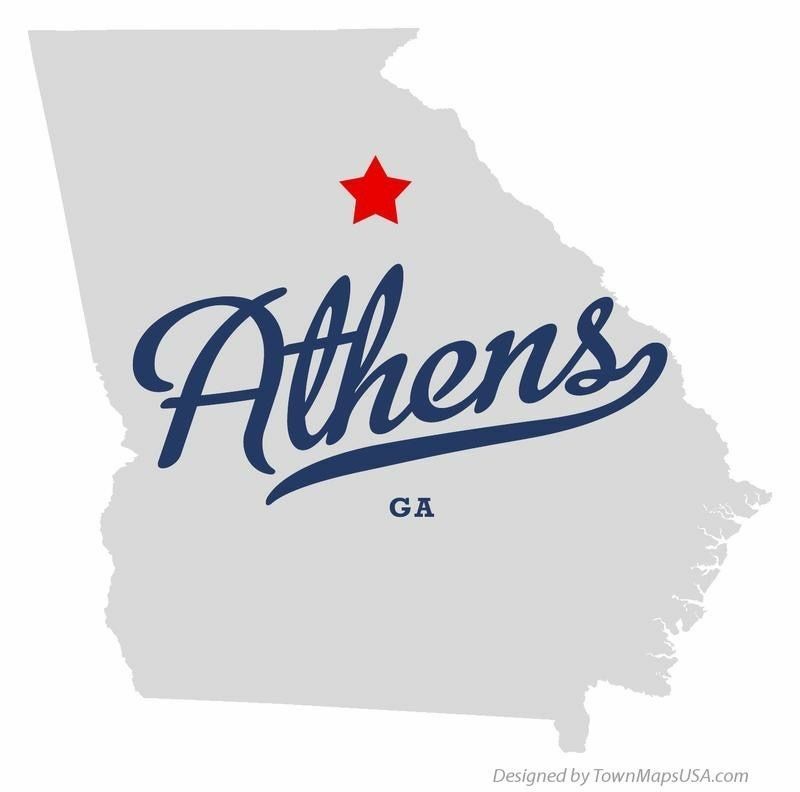 At Arrowhead Clinics, we have been serving the Athens, Ga community with the highest level of Chiropractic Care for over 40 years! Chiropractic pain management at Arrowhead Clinic's Athens, Ga office is fully suited for car accident victims, personal injuries, and back pain injuries; our non-invasive approach to care is safe, gentle, targeted directly to your main pain area and all natural. This is why many of our patients get referrals from their primary care physician to come into our office for a complete chiropractic assessment. We do not achieve these results with harmful muscle relaxers, potentially hazardous and un-researched therapies or potent prescription drugs, but with safe proven tools such as Chiropractic Adjustments to facilitate proper motion in the joints, instrument assisted adjustments that create a much lighter force for application to injured areas, spinal decompression therapies that use intermittent spinal traction to take pressure off injured vertebral joints while concurrently hydrating your spinal discs, electrical stimulation treatment to lessen muscle and nerve pain in localized areas and much more. 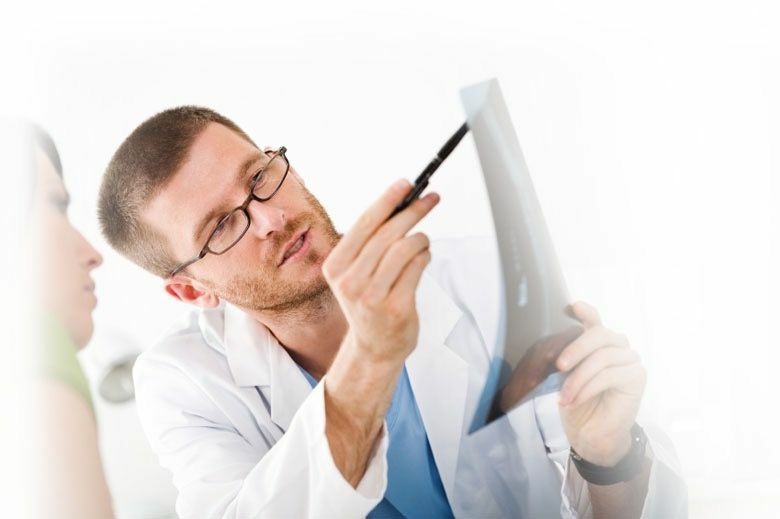 Based on the results of your exam and previous medical history, diagnostic studies will be ordered by the doctor to determine skeletal and muscular irregularities for more accurately diagnosing your condition and providing compelling medical evidence to the insurance company why and where you need Chiropractic treatment after an Automobile Accident and possibly an Attorney Referral. Short-term goals include a reduction in pain symptoms and the restoration of normal joint function and muscle balance. Fail to stop at intersections because of braking problems or severe weather. Accelerating too fast through parking lots at malls, grocery stores, schools, etc. Distracted driving due to putting on make-up, using their cell phones, tuning the radio, etc. Caught in a traffic chain reaction; rear-end crashes in slow-moving traffic. Falling asleep at the wheel in bumper to bumper traffic, rush hour, or slow moving traffic. From movement, blinking, and heartbeat, to regulation of hormones, breathing and vision. And even worse if left untreated depleted nerve energy will lead to pain, fatigue, organ dysfunction and eventually disease. Chiropractic adjustments rarely cause discomfort. However, some patients can encounter slight soreness or achiness following treatment (as with exercise) that usually concludes within 12 to 48 hours. Adjusting a spinal segment may (but doesn't always) result in the discharge of a gas bubble between the joints called a cavitation, which makes a popping sound. The same thing occurs when you “crack” your knuckles. This normal noise is caused by a sudden decrease in pressure within the joint, which results in dissolved gasses in the joint fluid to be naturally released. It is completely safe and usually very relieving. The postural correction, muscle retraining, and pain management techniques we use at our Athens Chiropractic office are changing the way people heal from a Car Accident or Back Pain Injury. If you were recently in an auto accident and are still experiencing symptoms, CALL NOW! 800-961-PAIN (7246) or click the link below for a Free Consultation with one of our doctors at the Top Chiropractic Clinic in Athens, Georgia. We look forward to helping you.